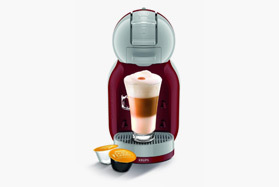 The Krups KP110840 Nescafe Dolce Gusto Oblo Pod Coffee Maker is the ideal kitchen appliance for coffee lovers. 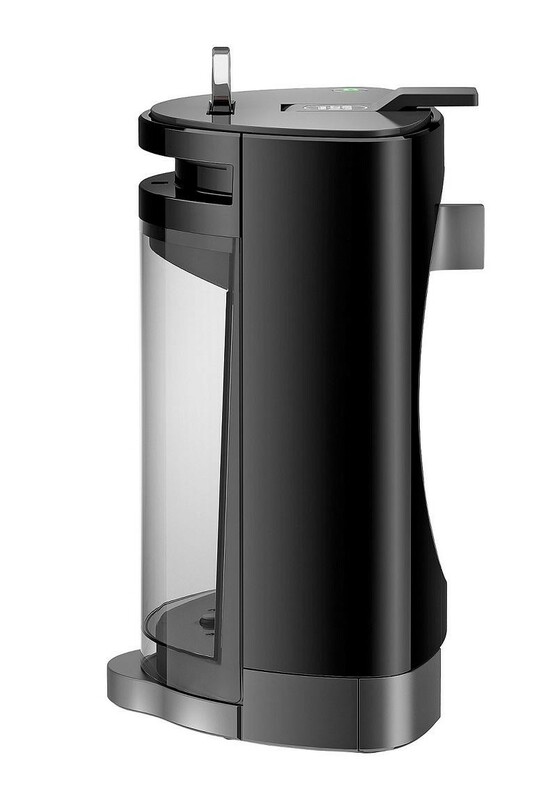 The 15 bar pump pressure gives you a great tasting drink that tastes just like a café bought coffee but in the comfort of your own home, the 0.8 litre water tank allows you to make 11 espressos or 3 cappuccinos before needing a refill and the thermoblock heating system will have your drink ready in around a minute. 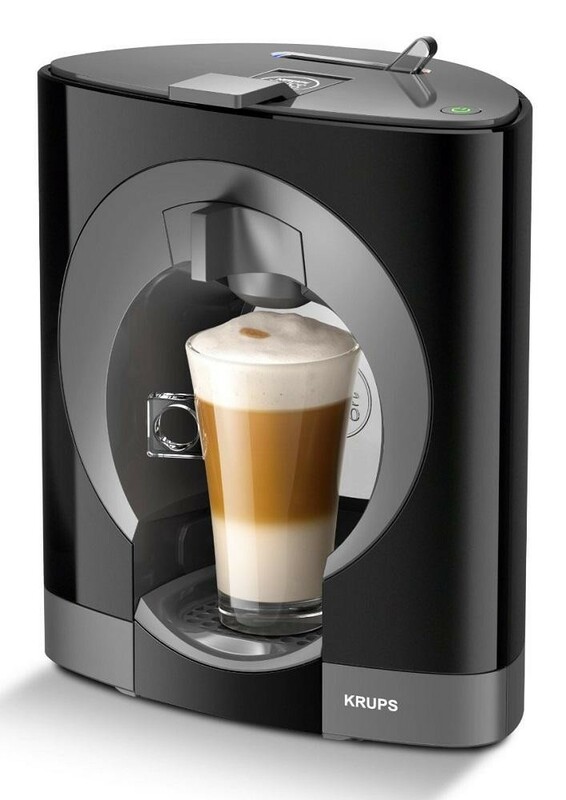 The manual strength selector allows you to get your drink exactly how you like it and the Nescafe Dolce Gusto capsules give you a range of drinks to choose from. 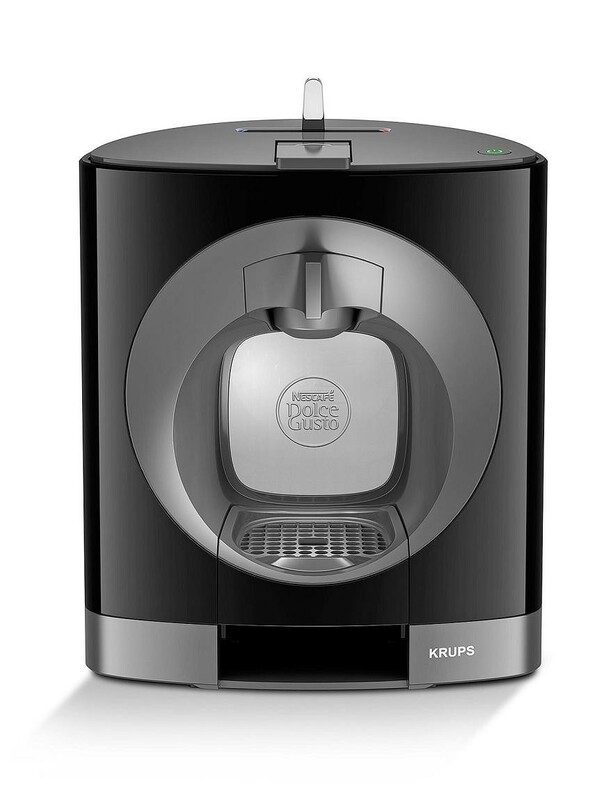 The removable and height adjustable drip tray not only ensures your worktops stay clean but also allows you to use your favourite mug, there's even an automatic shut off after 5 minutes of non-usage to save you money on energy bills.